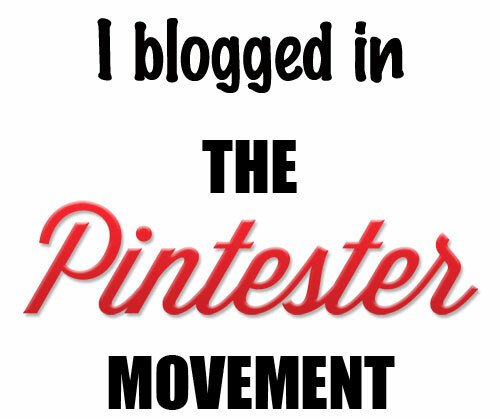 A few days ago there was an article on BuzzFeed titled, “How Pinterest is Killing Feminism.” Since I’m a big fan of all things Pinterest, I had to read the article. Since the site Jezebel was specifically mentioned as, “an antidote to women’s print magazine,” I decided to see what they were writing about. Well, “The Lazy Birthing Manifesto” lead story wasn’t doing anything for me so I scrolled down a bit. “How to Make Your Very Own Absurd Chanel Hula Hoop Purse,” was under the DIY heading. Pass. 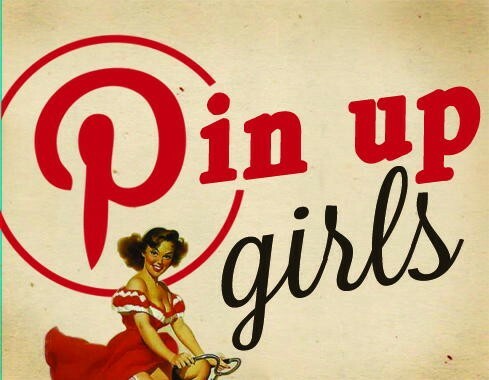 I wholeheartedly agree that Pinterest does have a huge amount of recipes, fitness and fashion tips, as well as home décor ideas. But, here’s the catch: it’s all user-generated content. No one is marketing to us, but us. What we’re seeing on Pinterest reflects who we are and what we like, whether it’s a wish list or a to-do list. I have no doubt that a psychiatrist could do a fairly accurate personality assessment based on a person’s boards. There are plenty of fitness tips and motivational sayings, but I’m just not getting the be-a- size-5-and-your-life-will-be-wonderful vibe from it at all. Actually, it seems like part of the appeal is about empowerment. It’s adding a little style to everyday life with some nifty tips, just to make things more interesting. Whether it’s making a cute little Shrinky-Dink-like bracelet from a carry-out container (and doing recycling one better, by up cycling), finding a recipe for chocolate soft-serve-like ice cream made from bananas (thanks for posting this stuff, Katie!) or feeding the fandom of Benedict Cumberbatch’s Sherlock, there’s something for everyone. Oh, and did I mention there are cars, tattoos and lots of eye candy? Plus, maybe the Not-So-Great Recession is over at your house, but it isn’t at mine and I, for one, welcome the tips like re-growing lettuce from the stump and how to make homemade Febreze for pennies. Bottom line: I enjoy flipping through the virtual pages of easy-on-the-brain pictures and saving the stuff that interests me to a digital file that I can actually find (as opposed to all of those magazine pages I tore out and saved). I have actually done stuff and made recipes I found on Pinterest. And, it didn’t cost anything but time and I used stuff I had anyway. Win-win. Yes, Pinterest might be considered digital hoarding, but, hey, at least it doesn’t take up any floor space. There's so much interesting stuff out there that just flies under the radar. Until I read about it, that is, and then I just have to share the wackiness.